Black Light has announced the arrival of three new members of staff, all of whom bring significance expertise and experience to the company. The three new recruits to the Black Light team are: warehouse manager Maria Bechaalani, hire and sales desk operative Paul de Luca and event projects manager David Moffat. David Moffat joined Black Light at the end of 2012. 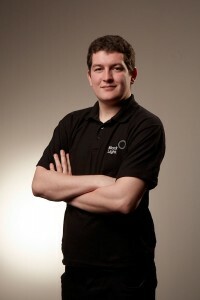 He is a very experienced events projects manager, who has previously worked freelance all over the UK. 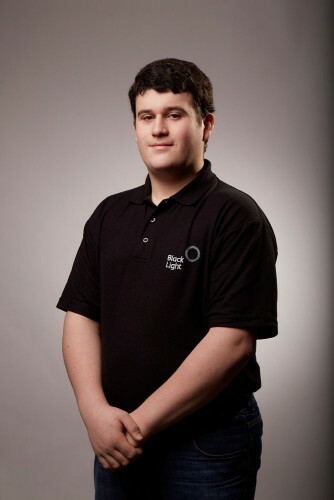 "I worked with Black Light a lot during 2012 and it was a natural step to join the company," says David, who is pleased with his first few months on the job. "We’ve just finished organizing the 30th Anniversary Open Day which was a great way to immerse myself in what the company is all about." Paul de Luca started at Black Light in March of this year. He is part of the company’s sales desk team and covers all day-to-day hires and sales. Before joining Black Light he worked with a range of theatre companies in the Lothians and he has also been employed by Black Light on a freelance basis. "I’ve spent my first few weeks on the job filling in the few gaps in my product knowledge," he says. "I’m now looking forward to helping all our clients find the best solutions to the technical and creative challenges they face." Maria Bechaalani is Black Light’s most recent recruit. 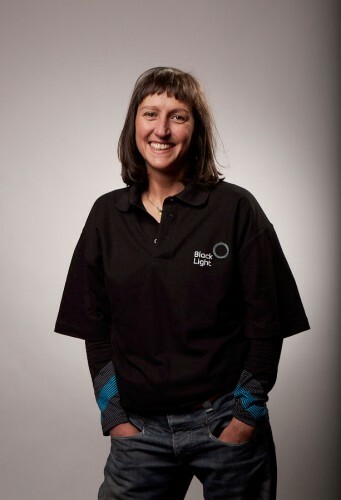 She trained at the Bristol Old Vic Theatre School in the early ‘90s, then worked in theatre for ten years before moving over into a mixture of theatre, dance, event and site specific projects in the UK and abroad. "I have worked with Black Light as a client," she says, "so I knew that the company had a great stock of products. But it’s only now that I’m getting to grips with the warehouse that I understand just how comprehensive its stock list is." In picture: David Moffat, Maria Bechaalani and Paul de Luca.